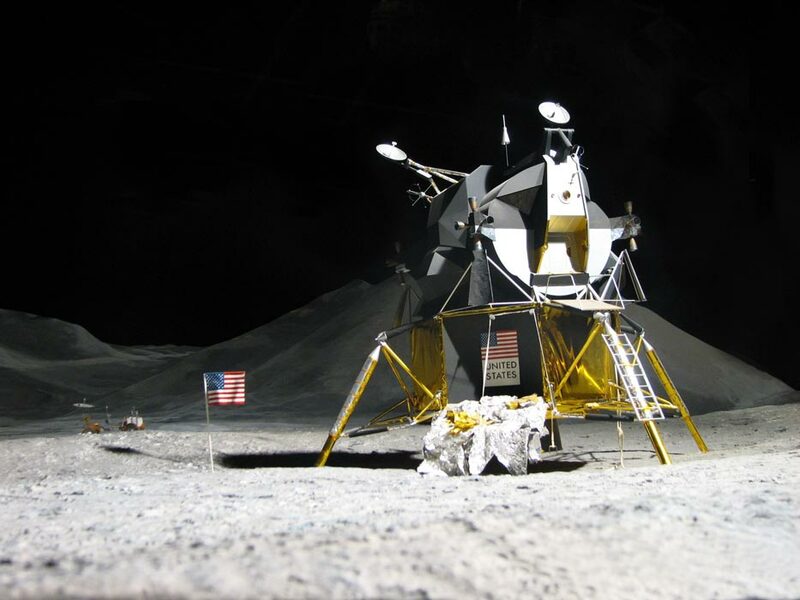 FLORIDA – The 46th anniversary of the historic first lunar landing will be celebrated next Monday. On July 20th 1969, the NASA launched a rocket called Saturn V which contained astronauts Neil Armstrong, Edwin “Buzz“ Aldrin, Michael Collins and the Lunar Module spacecraft. Apollo 11 was the name of the mission their were leading. The goal, proposed by President John F. Kennedy, was: “landing a man on the Moon and returning him safely to the Earth”. The first time Neil Armstrong step on the moon was the most important and significant achievement science made in the twentieth century. The images of the moon landing were broadcasted to at least 600 million people on Earth, despite some technical and weather difficulties. The voices of Armstrong and Aldrin inside and outside the Lunar Module indicating their position resonated until these days. “OK, i´m going to step off the LEM (Lunar Module) now. That’s one small step for man, one giant leap for mankind“, said Armstrong to Mission Control, the group of nervous scientists assisting the flight from earth. Audio of Armstrong and Aldrin landing on the moon here. While Collins piloted the command spacecraft alone in lunar orbit, the other two astronauts completed a set of actions in the surface of the moon. 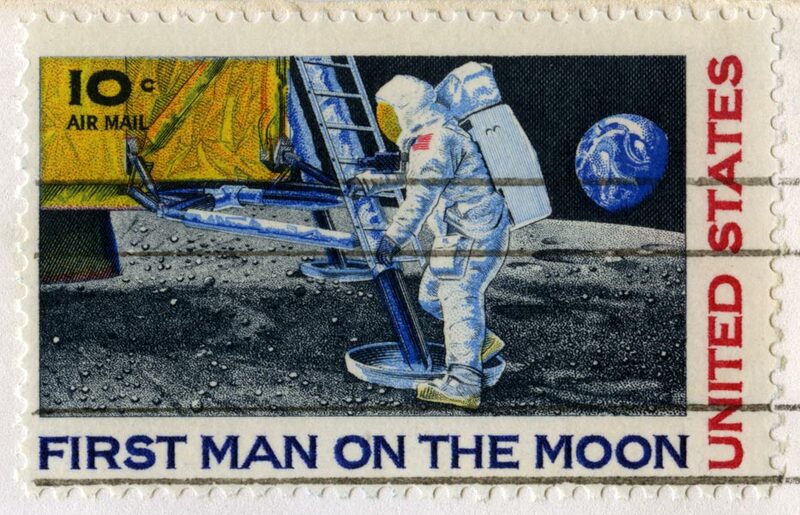 They got lunar soil samples, placed the U.S flag, the Early Apollo Scientific Experiment Package (EASEP), two drawings of the Earth (Western and Eastern Hemisphere), an inscription, and signatures of the astronauts and President Nixon. The inscription read: Here men from the planet Earth first set foot upon the Moon, July 1969 A.D. We came in peace for all mankind. After 21 and half hours in the lunar surface and rejoining Collins in the Command Module, the challenge then was to bring back to earth the astronauts. On July 24th they landed on the pacific ocean and completed the mission. Next Monday, 46 years later, the world will again celebrate and remember that brilliant moment in humankind history.